Based on the premise that perception operates either as a catalyst or a constraint for a hegemonic war, this study examines “national perceptions” (i.e., how the citizens of the two states view each other) and “official views” (i.e., how the two governments perceive each other) between the U.S. and China of the post-Cold War period. 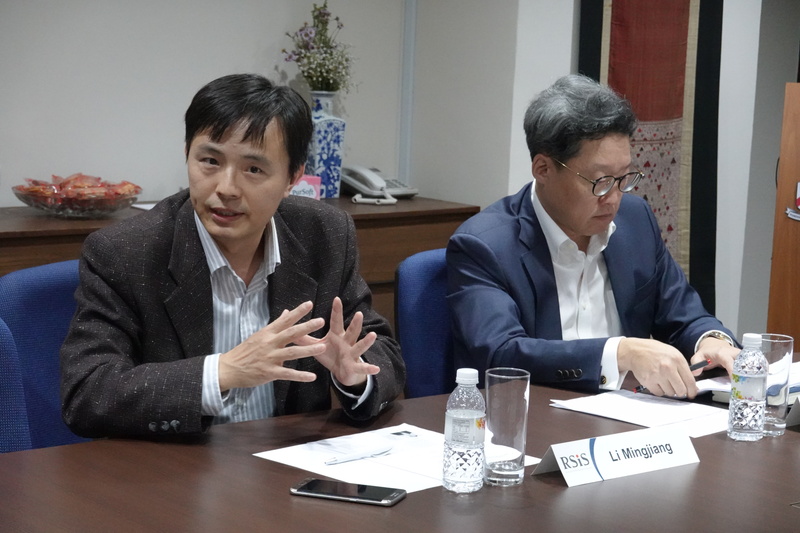 As for the national views, (1) American perceptions of China have generally become more negative than Chinese perceptions of America; (2) little congruence is found between the two powers on key values and norms; and (3) perceptions are generally getting far ahead of the realities. As for the official views, formal documents do not fully reveal their real state of minds. Diplomatic courtesy and strategic self-esteem runs through them. Yet, America’s strategic concern and growing will to manage China from a position of strength is increasingly more discernible. From the Chinese documents, on the other hand, signs of inferiority have gradually disappeared. In sum, perceptions between the two are working more as a catalyst for strategic competition than a constraint on it. 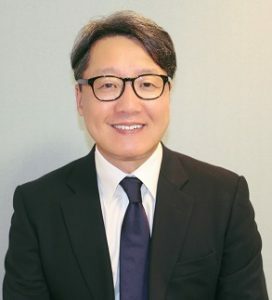 Chung Jae Ho is a professor of international relations and the director of the Program on US-China Relations at Seoul National University, Korea. He is also the Program Chair and the China Program Coordinator of the Seoul Forum for International Affairs. 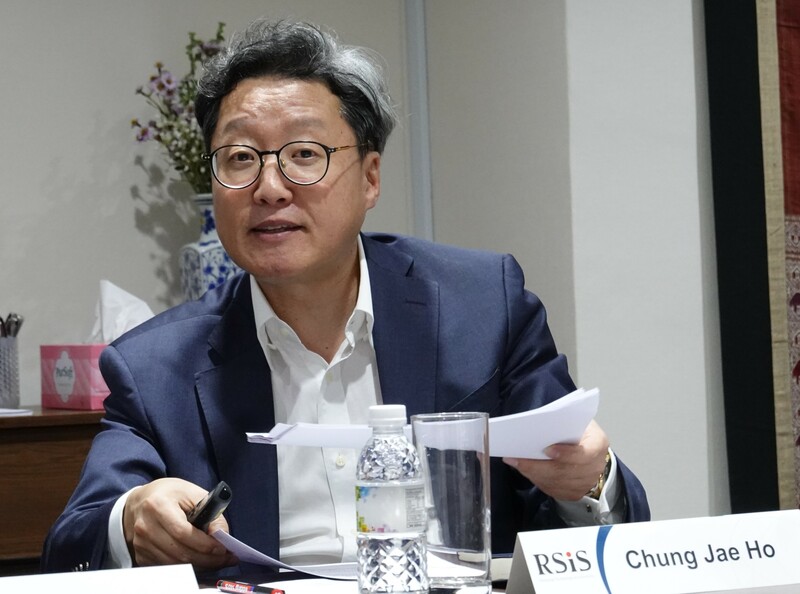 Professor Chung is the author or editor of eighteen books, including Between Ally and Partner: Korea-China Relations and the United States (Columbia University Press, 2007) and Centrifugal Empire (Columbia University Press, 2016). 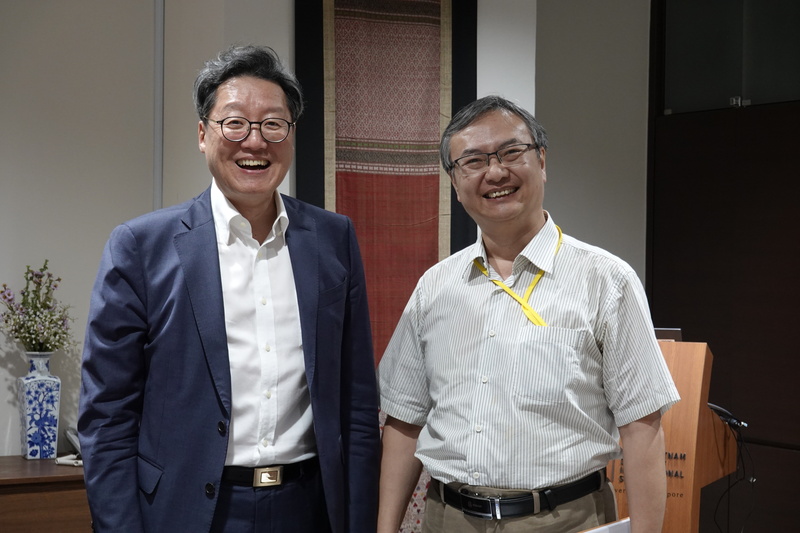 He is the recipient of Seoul National University’s Best Researcher Award in 2009 and of the Korean Association for International Studies’ Best Book Award in 2012.